Grovemade has a knack for making beautiful accessories. 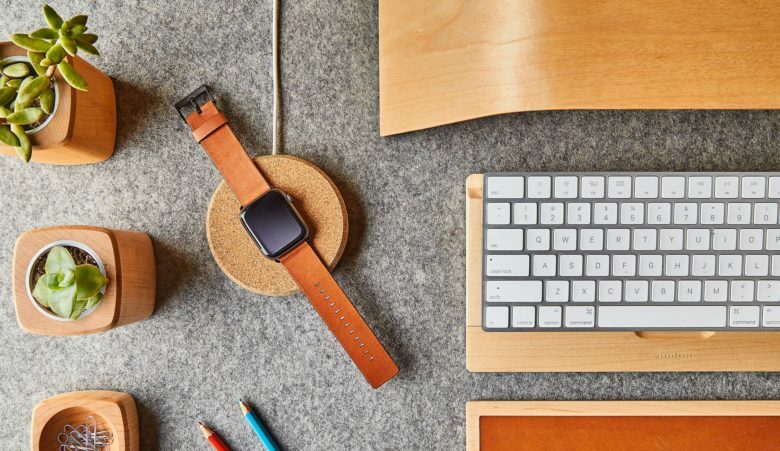 Grovemade, makers of some of our favorite wooden accessories for Apple devices, have finally come out with a dock for Apple Watch. And per usual, it’s absolutely gorgeous and subtle at the same time. 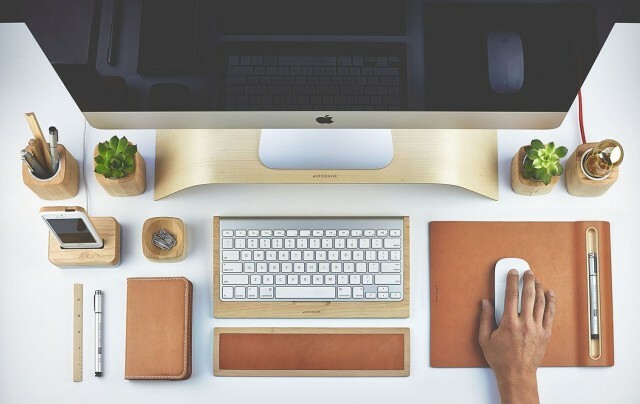 Designed to be a dock that doesn’t stick out like an ugly gadget stand, the Grovemade Apple Watch Dock will enhance your desk space with its clean style and seamless functionality. From weird to wonderful, you won't have any problem finding the perfect case for your new iPhone. You’ve got a shiny new iPhone XS or XS Max, and you want top keep it that way. Thankfully, there are already a ton of cases available for you. For simple protection, there’s Apple’s own leather or silicone case, but why stop there? You can choose for rugged cases, cases that hold two phones, cases that also work as wallets, and cases that can carry your EarPods. Even if you don’t normally go for a case, you may like one just so it covers up the iPhone XS’ big camera bump, which really does make the phone wobble on the table. So, sit back, relax, and read our guide to the best iPhone cases around right now. Your new iPhone deserves a dock that's equally as beautiful. Apple’s new iPhones are its most beautiful yet. And as such, they deserve to be docked in nothing but the finest cradles ever crafted. Find the perfect dock can be a bit of challenge considering there are a dizzying array of options to choose from. Not all docks are created equal though, so we’ve rounded up the best options for users of all budgets. 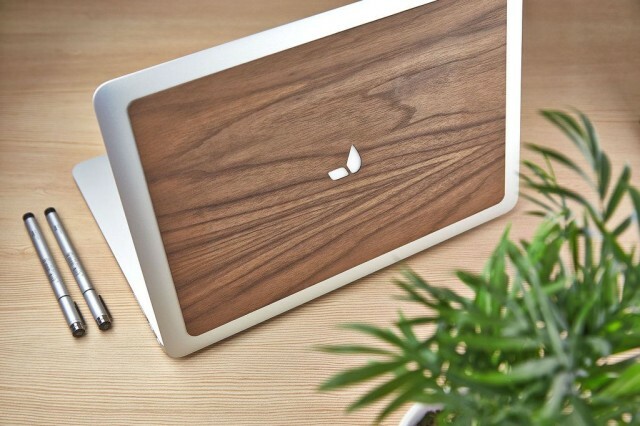 Grovemade's hardwood desktop speakers aims to improve the sound coming out of your Mac. A small woodwork shop in Oregon has a fondness for Apple products and goes to great lengths to craft eye-appealing iPhone cases, iPad docks, and monitor stands. Now, Portland-based Grovemade makes a play for the ears with horn-shaped hardwood desktop speakers that debuted this week. 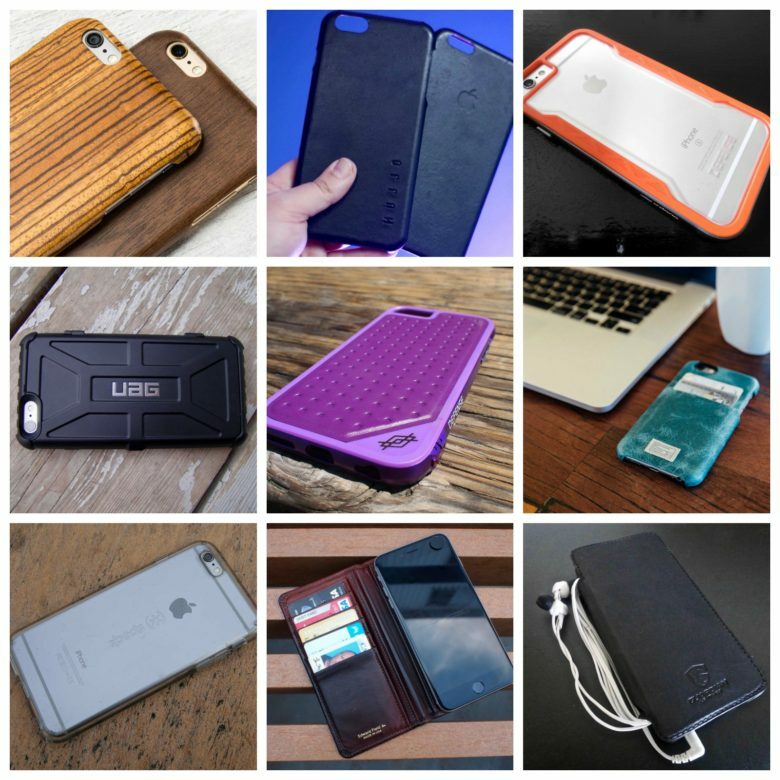 We've got reviews of iPhone 6 cases in almost every category you can think of. Updated: Check out two new battery cases for the iPhone 6/6s, the Moshi iGlaze Ion and the Spyder PowerShadow. Protect your iPhone investment with the perfect case. Whether you’ve chosen the iPhone 6, 6 Plus, 6s or 6s Plus, and 7 or 7 Plus. Cult of Mac has your phone safely covered. We receive and review a massive number of cases and bring only the best to you here in our review roundup, with new cases to be added each week. Each case is tried and tested, with iPhone protection being the top priority. 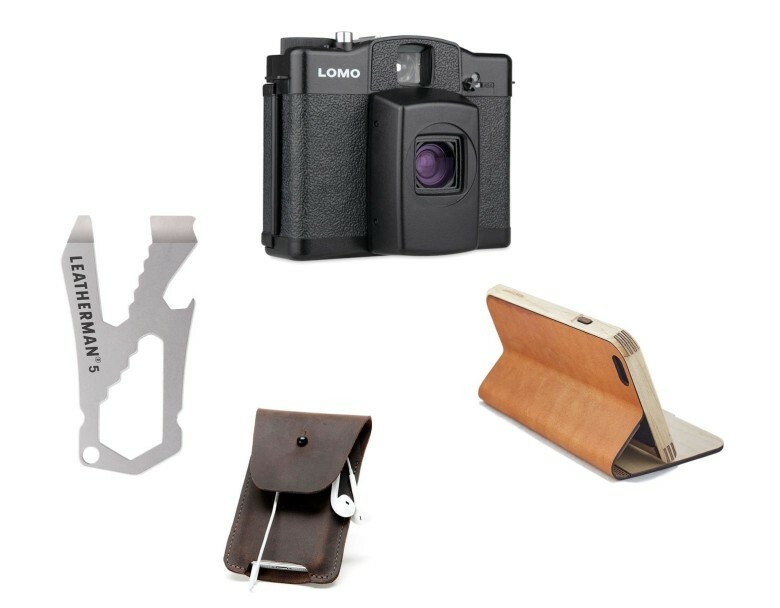 If you need something rugged and extra-durable, a minimalist case with sleek lines, or one in which to slip your credit cards and cash, browse our evolving list of featured iPhone 6 cases. Check back often for our latest picks! Most of my work day is spent at a 27-inch iMac, circa 2009. It’s admittedly getting a bit long in the tooth, but buffed up with as much RAM as it can take and a homemade Fusion Drive, it still gets the job done. One complaint I have about the iMac, though, is that the screen is actually a little too low by default. Resting on my desk, the center of the iMac’s screen doesn’t exactly line up with my line of sight. Over an entire day, that can result in neck pain and bad posture. And so, over the past few years, I’ve experimented with a lot of stands to lift the iMac up a couple inches to more naturally line up with my line-of-sight. 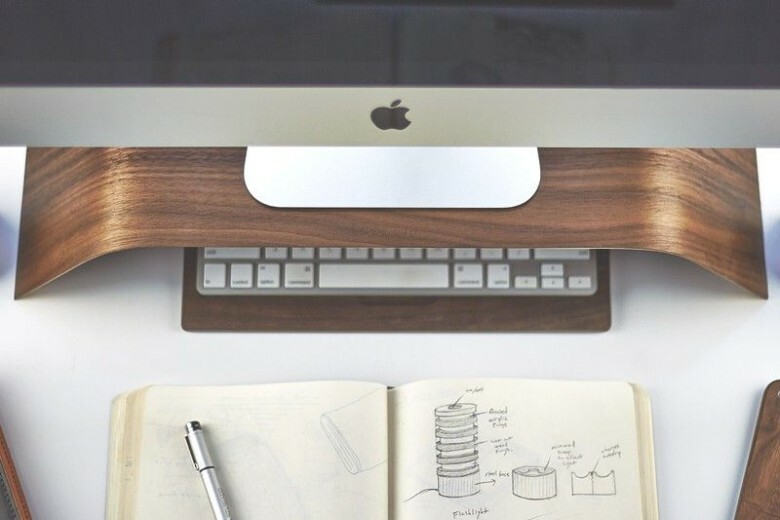 Of all the ones I have ever tried, though, the Walnut Monitor Stand by Portland’s Grovemade is my favorite. After using it for the last few months, I can comfortably say it’s a perfect fusion of design and functionality. The big iPhones are here at last, and so – as surely as indigestion follows a burrito – are the oversize iPhone 6 and iPhone 6 Plus cases. Also new on the scene this week: a game controller for all your iDevices, plus some sweet retro-style cameras. 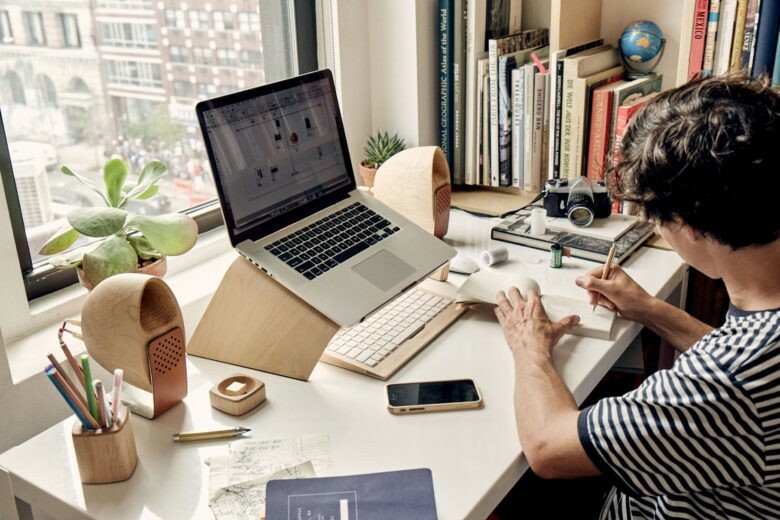 Grovemade already makes some of our favorite wooden accessories for the iPad and iPhone, but now the San Francisco based woodworkers are entering the realm of the desktop with the Grovemade Desk collection, a gorgeous array of accessories for the wood-obsessed Mac fan. Grovemade’s neat iPhone bumper cases offer protection to your phone, and although they’re a bit bulky they’re light and they look great. This new MacBook Back, a self-adhesive walnut panel, offers no useful protection, but it only adds 1.8 or 2.5 ounces to the weight of the whole package.